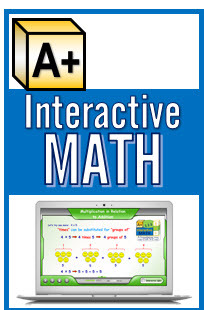 Developed by SOFTMATH, the leading software program available in education today. 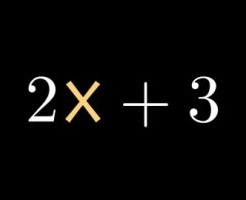 Algebrator solves algebra problems from all course books. 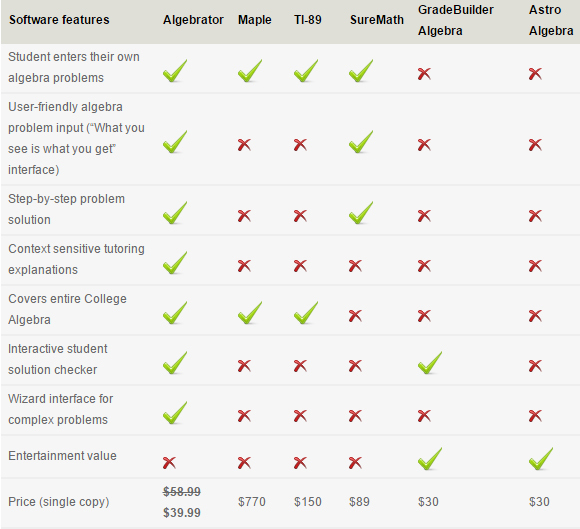 It shows you step-by-step answers to the most difficult math equations, math answers , assisting students at every level. You simply download the software onto your P.C. and use for as long as you like, there is no need to subscribe or renew. Teachers: Create original lessons and math problems/ automated teaching assistant for students. 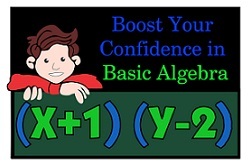 How can Algebrator help you? Watch how it 'works out' the solution, step by step. Assists understanding of algebra rules and their application. Enter your problems in an easy to use interface or via a wizard. You can export all your math solutions to share, which can be opened by most browsers. Simplification of difficult expressions i.e. long division, fractions, roots, expotential expressions, radicals and all topics. All aspects of Graphing Curves. Export solutions to MathML to view in your browser & share. Any Intel Mac running OS X chose Algebrator today to banish math stress, become proficient at algebra and finish your assignments with time to spare.